The success of any B2B PR campaign relies upon the insight and intelligence on which it is based. Take a look at some of our award-winning PR and integrated marketing campaign examples. 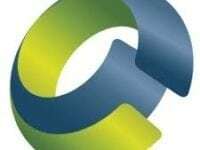 CCgroup developed an ambitious PR programme that enhanced the credibility of Mistertango in the often shady crypto market to drive sales. This content marketing campaign demonstrates what can be achieved through effective client collaboration and strong execution. CCgroup helped CDNetworks to secure greater visibility in the UK and DACH regions against established competitors whilst generating a high volume of leads. 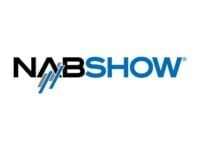 CCgroup helped three companies find their voice and win the attention of the right industry influencers at the NAB Show. Huddle adapted its go-to-market strategy to be more targeted and secure higher-value deals.